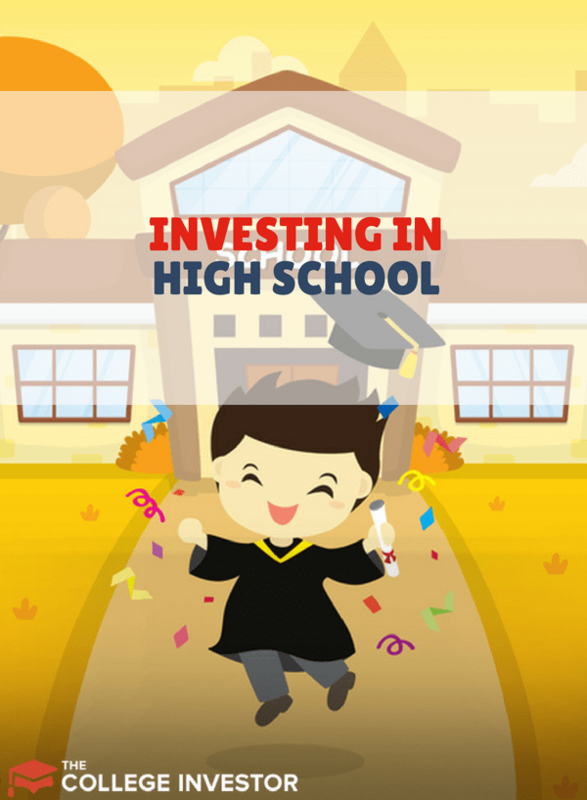 I get asked a lot about ways to get started investing in high school. That's a tough question, because I'm a firm believer that you should start investing as early as possible. However, it's really a bad decision for minors to own stocks. I think if you're going to teach children how to invest, you need to start with how investing via a low cost index fund is the way to go (just look at Warren Buffett). Only then should you teach them to look at individual stocks. So that doesn't mean that you can't get started investing in high school! It just means getting them started the right way investing in high school! This may sound counterintuitive, but realize that there is nothing to prevent a minor from owning a stock. However, the minor cannot complete the transaction on their own — they have to have their legal guardian do it. If the stock is in the minor's name, neither the guardian nor the minor can conduct any transactions with it. That's why UGMA accounts were created. The assets (stocks) held in the account are in the minor's name, but the trustee listed can conduct transactions on the minor's behalf until they are of legal age to conduct transactions for themselves. How can minors open a Roth IRA then? Well, technically the Roth IRA is just an account . . . so there doesn't have to be any investments made. The only qualifier for a Roth IRA is having earned income that meets the specified adjusted gross income (AGI) limits. Just like the UGMA account, a parent or guardian must act as the custodian until the child is of age. The other great part of the Roth IRA is that it doesn't technically matter who contributes — so a parent or other relative could also contribute to the Roth IRA on the child's behalf. If they don't have an account, maybe now is the time that you open one for them to invest in. Let them learn about the stock market and actual investing. If they have some money saved up, you can open them a UGMA account if they have no income, or a Roth IRA if they have a summer job that paid them W-2 or 1099 earned income. We've highlighted here colleges that have hedge funds, but now, many high schools are opening funds for their students to learn and invest in. Plus, FINRA has a 4-H program that is designed to educate high school students on investing, stocks, and other aspects of personal finance. I know when I was in high school, my parents showed me and gave me access to several UGMA accounts that were opened in my name by my grandparents when I was a baby. For the most part, that money sat there and my parents didn't do anything with it. However, they taught me how to track the performance of the funds, and helped me set up Quicken for the first time. I was hooked on personal finance ever since. I just hope they can change the rules and make it 16 years and above..That way many teenagers can really invest early and grow their assets in such a young age. The biggest deal with starting to invest in high school is the time factor. The earlier you start, the longer time frame you have for your investments to grow. This could lead to significantly greater returns. I wish I had started in high school instead of spending all the money I earned. It’s a shame really to think of all the lost compounding time. I plan to do my best to be open about our investments with our children when they’re old enough to start grasping the concept. Opening up some custodial accounts is a great way to get them involved. 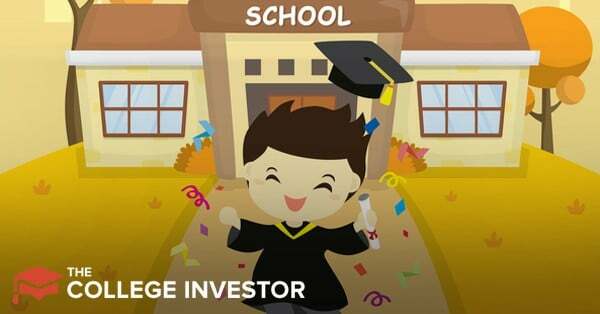 I didn’t get started investing until after college but I think it’s a great idea to get your kids started as early as possible. I have a plan to help my kids learn even younger than high school, by letting them “invest” their allowances and make simple asset allocation decisions and watch their money grow or shrink with the market movements. I just want them to get used to the concepts and I don’t think you have to wait until they’re legally allowed to invest to do so. But for older kids, these are all great ideas. I involved my children in investing when they were teenagers. It helped them earn money for a car. I think it is good time to learn about saving and investing under the parent’s tutelage. I wanted to buy Chrysler stock when I was in high school – this was back in the early 80’s- but I didn’t have enough money to make it worthwhile considering the high commissions of that time. It would have been a good investment if I would have been able to make it. I think it’s a GREAT idea!!! Think of what that extra 8-10 years of compounding will do for your retirement balances!